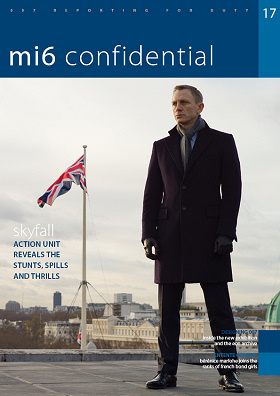 The MI6 Confidential magazine has two issues, one looking to the past, the other forward — an examination of 1962’s Dr. No and a preview of the upcoming Skyfall. Issue No. 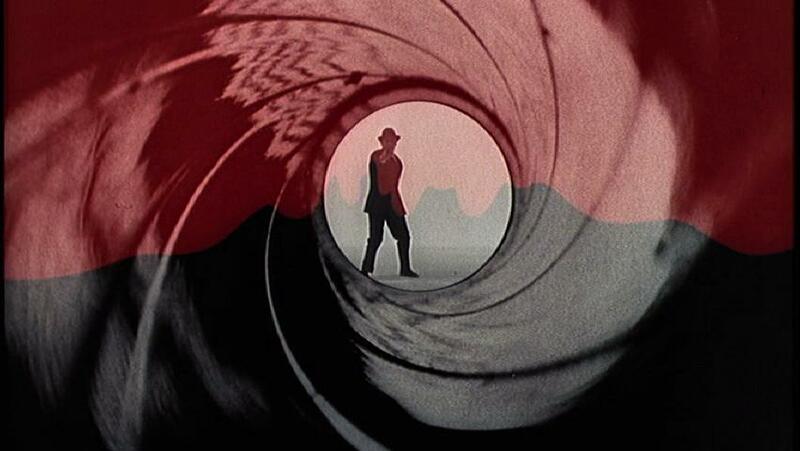 16 concerns James Bond’s film debut. 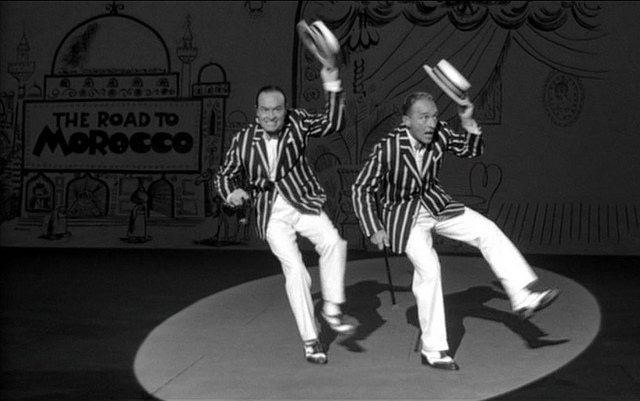 It includes features on Sean Connery, Ursula Andress and stunt arranger Bob Simmons. There’s also an article where crew members discuss the location shooting that occurred in Jamaica in early 1962. Issue No. 17 features Skyfall, scheduled to premier in the U.K. in October and in the U.S. in early November. Contents include an interview with Gary Powell, the film’s stunt coordinator, Gary Powell as well as features on actresses Berenice Marlohe and Naomie Harris. There’s also an interview with Meg Simmonds, director of the archive at Eon Productions, which makes the Bond films. Each issue costs 6 British pounds or $10 or 7 euros. 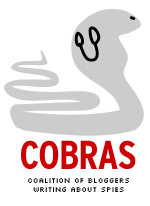 For more information about ordering you can CLICK HERE. Those who want both issues can order them together and save on shipping costs. Two automakers that provided James Bond his ride at various times are facing tough times. Earlier this month, Saab Automobile of Sweden of Sweden filed for bankruptcy and may be broken up. 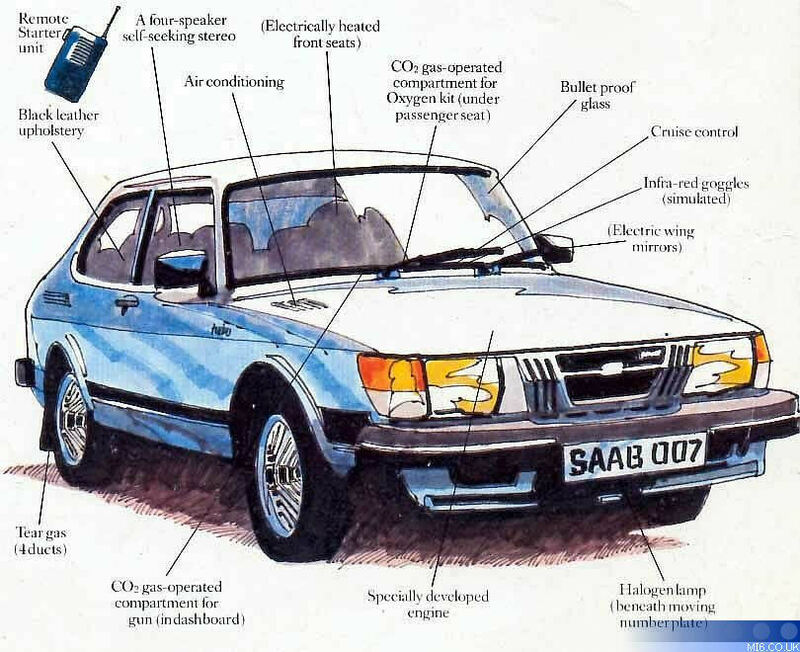 Author John Gardner depicted Bond using a Saab when he began his run of continuation novels in 1981 with Licence Renewed. Meanwhile, Lotus may be put up for sale after 15 years of unprofitable ownership by Malaysia’s Proton Holdings. Lotus appeared in two 007 films, most famously in 1977’s The Spy Who Loved Me, when a Lotus converted into a submarine car. Lotus also appeared in 1981’s For Your Eyes Only, including one depicted as exploding when a thug (Bond stunt arranger Bob Simmons) tried to break into it. Part of the fun of a James Bond movie is the gunbarrel sequence. Dots move across the screen, the last one opening up to resemble the inside of a gunbarrel following James Bond…well, if you’re reading this blog, you know what we’re talking about.